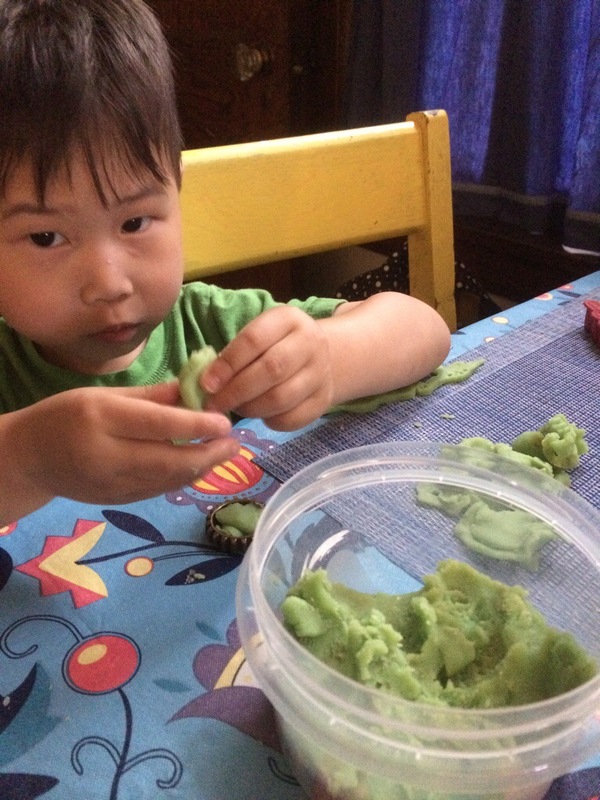 Over the holidays, Deema E helped aglet make some play dough. It’s still all pliable, and tonight, aglet is making sweets and dinosaurs with it! Thursday he woke up three times. 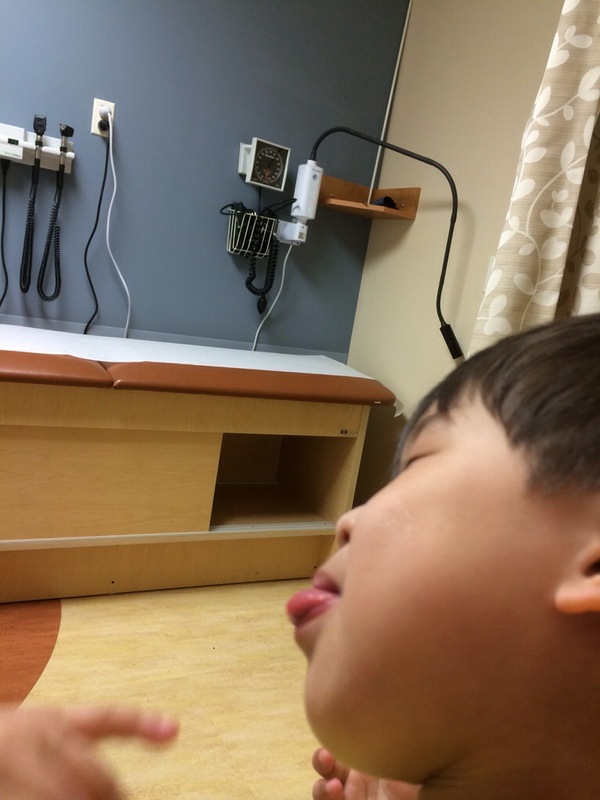 On Friday morning he demanded to go see the doctor. 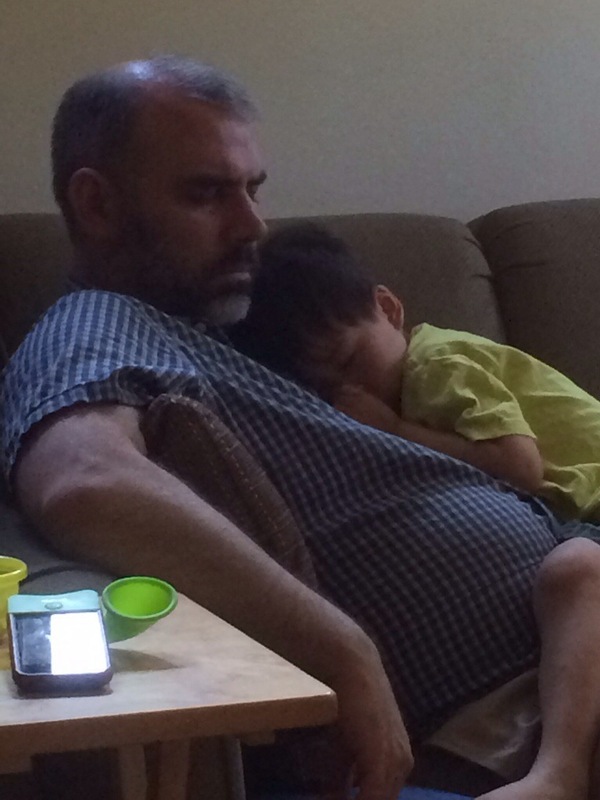 Once we got to the doctor the ibuprofen had kicked in and he was feeling better. He is not totally better yet, as you may be able to tell by the fact that I am writing this at 1am. But lots better.